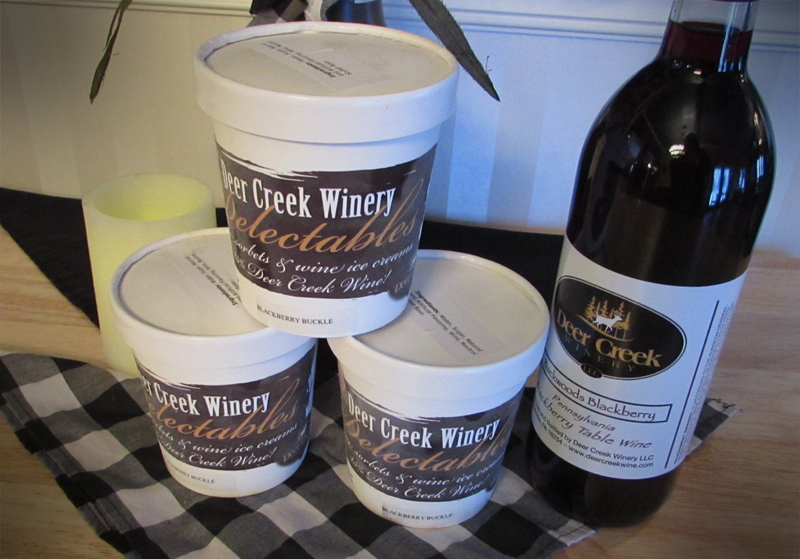 Deer Creek Winery Delectables are our wine sorbets that come in a delicious array of flavors! 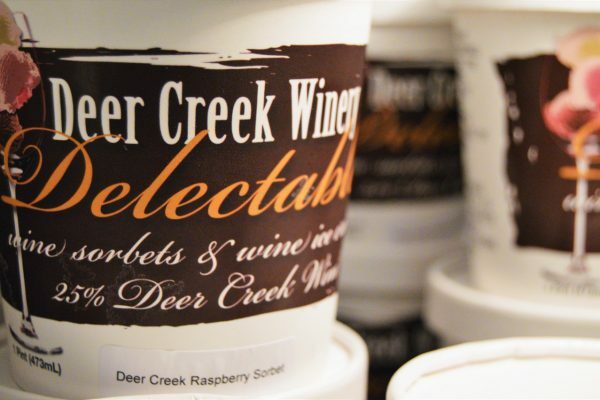 Each sorbet is individually produced at our Main Winery with Deer Creek Winery wines and natural juices. 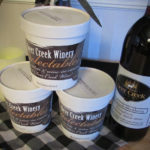 Delectables make an exciting adult dessert for any party or celebration; or that perfect, well-deserved treat you can keep all for yourself! 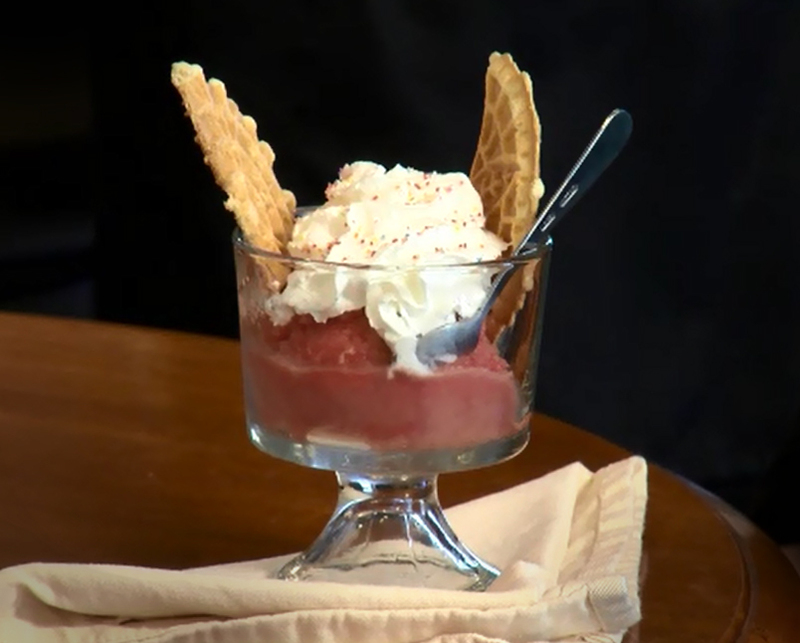 They’re perfect for summer – treat yourself and cool off with these cold, smooth, sweet sorbets. Take one home with you today! 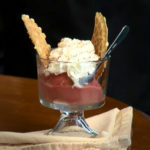 Why choose between dessert and wine, when you can have both? 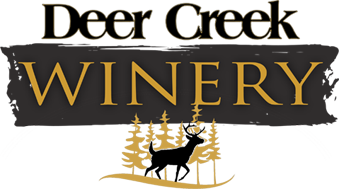 At Deer Creek Winery, we’re more than great wines!